Fancy Pans Café: London 2 Brussels Road Bike Challenge! London 2 Brussels Road Bike Challenge! 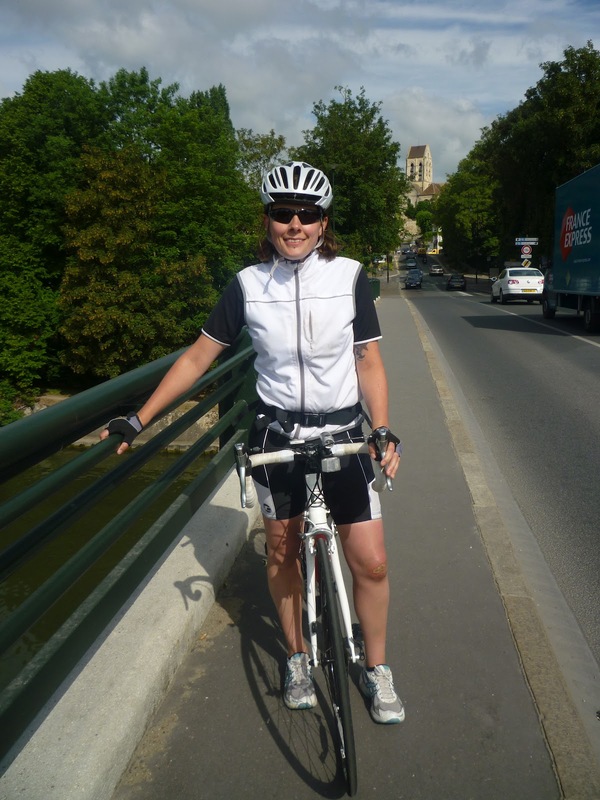 Jacqui Moore - superfit cyclist to ride across Europe for a very worthy charity. Title: London 2 Brussels Road Bike Challenge! After the success of my London 2 Paris bike ride last year (well ignoring the bit where I fell off!) I was delighted to get an email from Skyline about a new ride they were considering - London 2 Brussels, via Amsterdam! The charity I have chosen is a small organisation in my hometown of Wellingborough, called the Daylight Centre. It is a day centre for people struggling with mental health issues, drug or alcohol dependency, homelessness and many other things. It is a place you can go to get a hot meal, a cup of tea and, most importantly, company and support. I discovered this charity many years ago when I was at college looking for somewhere within the health industry to do my work placement, I volunteered one day a week for a couple of months and met some of the most amazing people. I enjoyed it so much that I continued volunteering throughout the summer after my placement had finished. It is a wonderful little charity and it gives hope and support to so many people. The Daylight Centre have had a tough couple of years, due to the recession they have not raised as much money as they have in previous years and this has had an effect on the charity. I know times are tough but, every pound donated to this wonderful charity really makes a difference. About the organisers; Skyline organise many charity rides, treks etc, their normal practice is to set a quota for each participant to raise, they would then claim back the cost of the ride from the charity. I have decided to self-fund this year so 100% of the money I raise will go straight to the Daylight Centre (plus an extra 25% if you tick the Gift Aid box).